Your tax-deductible donation to FOFA helps to sustain the Oaxacan folk art community, protect its cultural identity, and secure the future of a new generation of artists. Monthly sustainers provide a platform of economic stability to FOFA, enabling us to undertake more projects. FOFA organizes trainings in Oaxaca to help artists learn how best to present their work, create portfolios for custom orders, and use the Internet for promotion. FOFA sponsors workshops to teach Art History of Oaxaca; English; sustainable design; and computer skills. FOFA partners with the local folk art museum to hold regional contests to identify and encourage new talent. 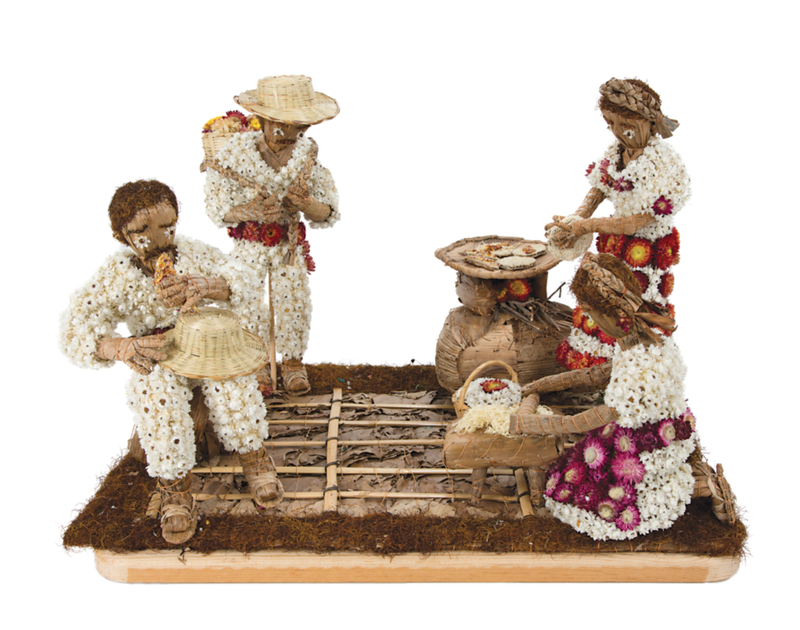 Juried competitions, held every 2-3 years, are open to local artesanos up to 30 years of age. Option 1: Use a credit card to donate. Option 2: Donate by check to FOFA and mail your contribution to: Friends of Oaxacan Folk Art 275 Central Park West, 1C New York, NY 10024 Please be sure to indicate your full name and mailing address so we can acknowledge your contribution.